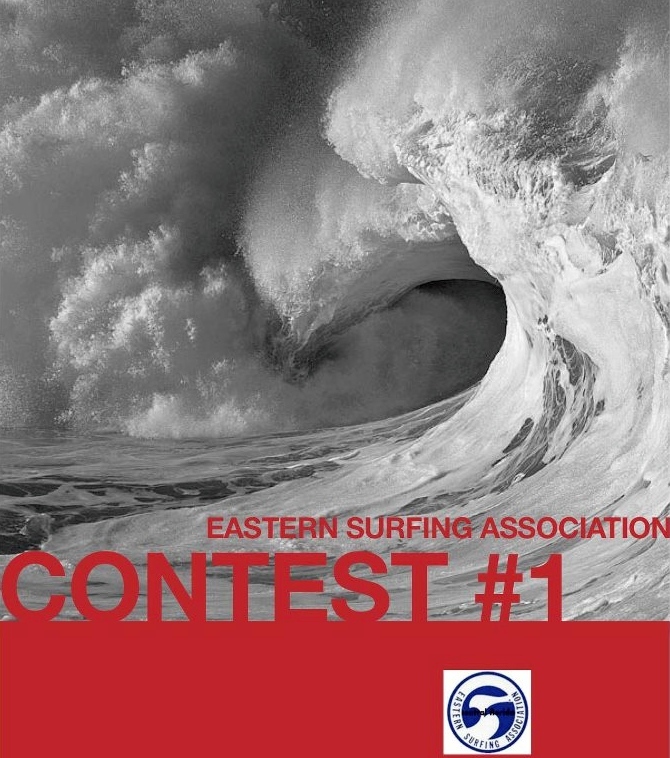 Contest 1 registration deadline – Today! Don’t miss the registration deadline – sign up by tonight (minimal beach entries available and will incur $20 beach entry fee) Come surf in our 2014-15 season opener this Saturday at Paradise Beach Park! See you there!